The Maratha heritage, British Raj, Indian Army’s Southern Command, the IT parks, or the gang of college gangs from 10-odd universities—it’s difficult to know who’s left a greater impression on the city of Pune. Culture meets recent funky trends and business meets brews in this city that offers something for everybody. Where else would you encounter virtues like trust, honesty in absolute strangers? 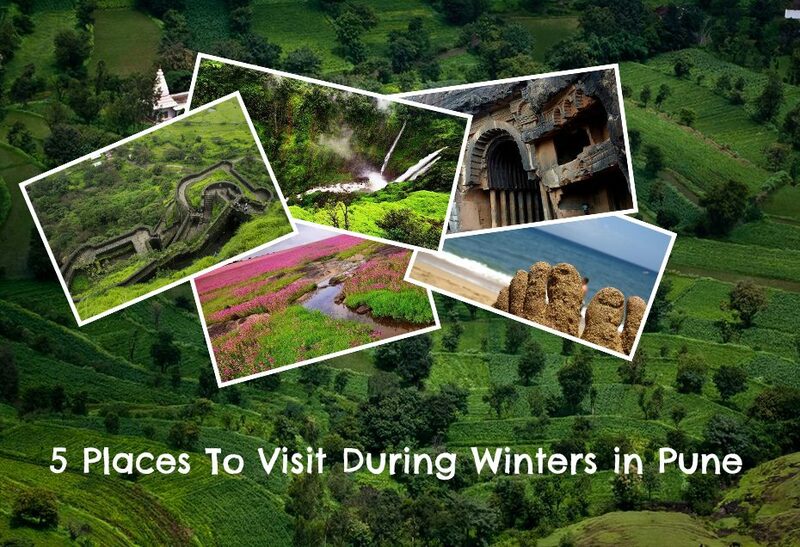 Pune has a few destinations that feed a wide range for traveler’s interests. In case you’re into designing or architecture, at that point stop by the Shaniwar Wada and Aga Khan Palace. In case you’re a history buff, head for Raja Dinakar Kelkar Museum or the Mahatma Phule Museum. In case you’re a foodie, make a beeline for the Tertulia for a European breakfast, Goodluck Cafe for an Irani lunch and The House of Medici for the best gigs, cocktails and music. The celebration of the Ganapati Festival in the city is something one must experience. 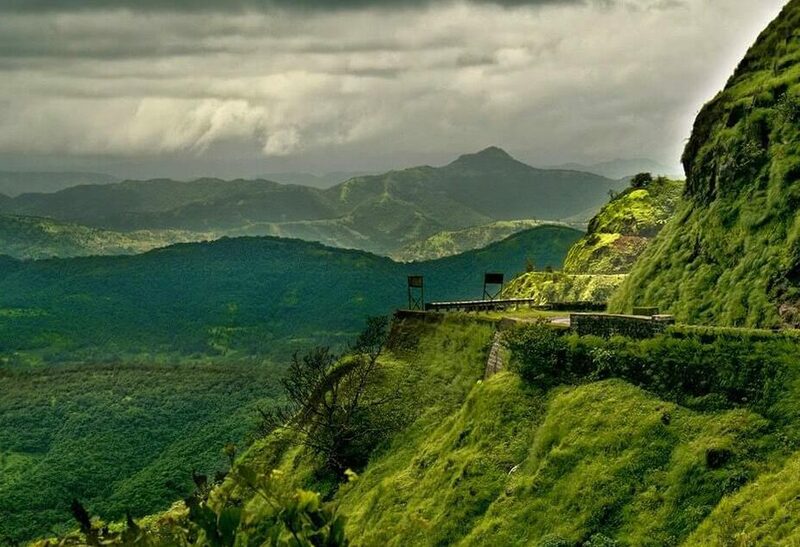 June to September is the best time to visit Pune. The winters are fairly cool and the monsoons have heavy rains. 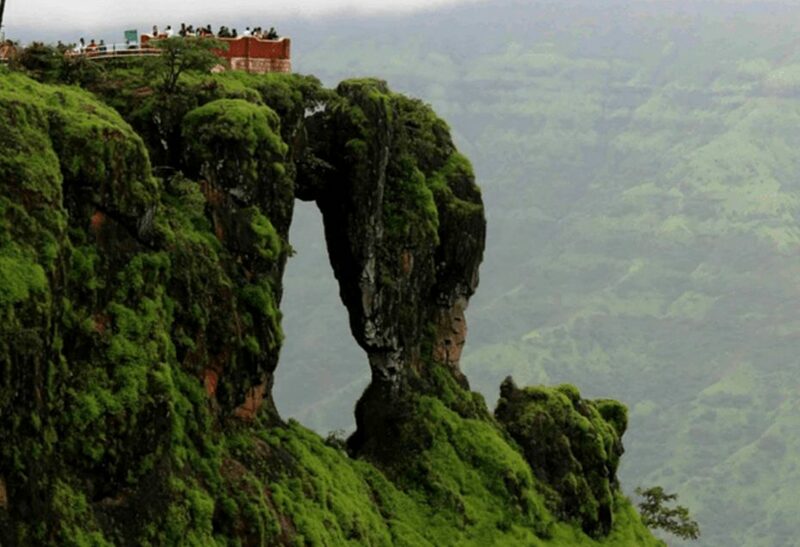 You can also visit some nearby places like Lonavala, Mahabaleshwar, Lavasa which are breathtaking during this season. The moderate weather is what makes you fall in love with this city a bit more. Nice weather, moderate rain. Not too hot and the air is clear. This is the best time of the year. Plan a day trip and trek to nearby forts/ places and explore the tranquility and serenity these places have to offer. If you’re looking for something adventurous, head to Rajiv Gandhi Zoological Park, near Katraj. 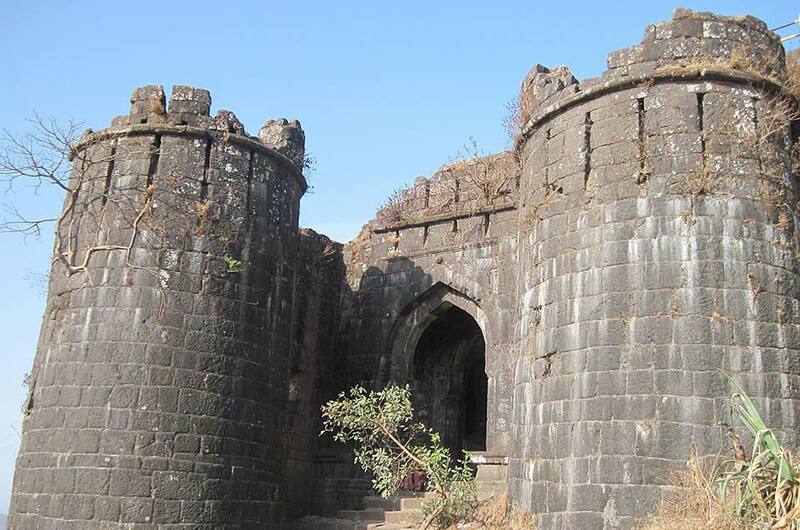 You can trek up to SinhagadFort and enjoy rustic food, strolling around M.G. Road, East Street in Camp during the evening and relishing some snacks from Kayani Bakery will make you fall in love with this place and its people. Koregaon Park(KP) as it’s known has a few reputed addresses to its credit- the German Bakery, Osho Ashram, and Malaka Spice. You will spot people from different nationalities rub shoulders here. KP has some of the finest experimental restaurants, pubs in the city. A good time to visit would be in the evening. 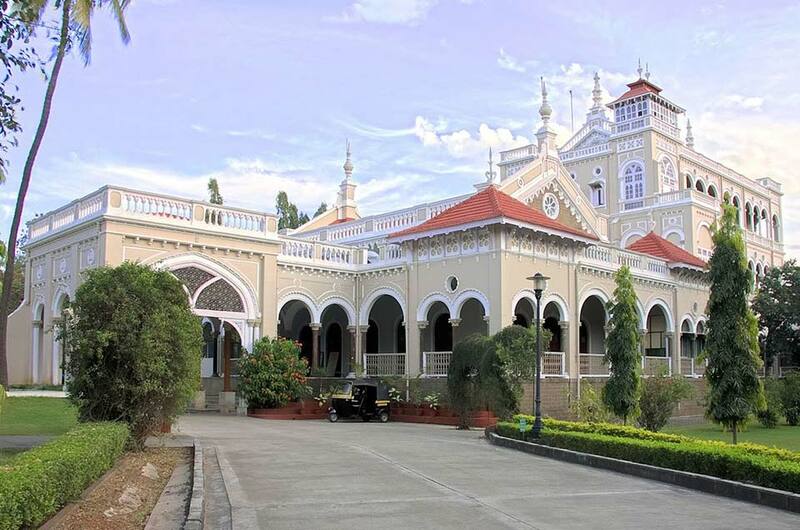 Aga Khan Palace houses Gandhi memorial, located on Nagar Road, is the biggest attraction in Pune. Mahatma Gandhi has spent two years in the jail here, while his wife Kasturba Gandhi breathe her last breath in the famous Aga Khan Palace. We at PuneTours have had vivid conversations with our clients and other intrigued people since our inception and have learned a great deal about how our product is perceived by individuals. No Hidden Charges and Transparency maintained thoroughly. A luxurious interior for our customers to enjoy their Journey. We are very punctual in time for Pick Up’s and Drop By. We believe in following a perfect Time Table for smooth flow of everything. Want to make your Vacation memorable, just contact PuneTours and we will try to set the benchmark according to your expectations. Come and Fall in Love with a city which offers rich culture, rich lifestyle and a hell lot of music.